 The caring and experienced professionals at Shafer - Perfetti and Assalley Funeral Homes - Taylorville are here to support you through this difficult time. We offer a range of personalized services to suit your family’s wishes and requirements.  You can count on us to help you plan a personal, lasting tribute to your loved one. And we’ll carefully guide you through the many decisions that must be made during this challenging time.